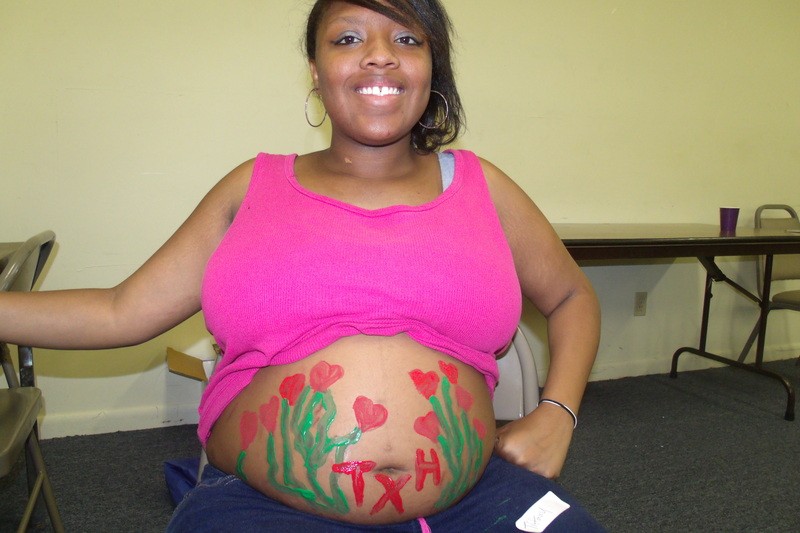 We had a great time at the Community Baby shower in Oxford yesterday at the Oxford Exchange Club. 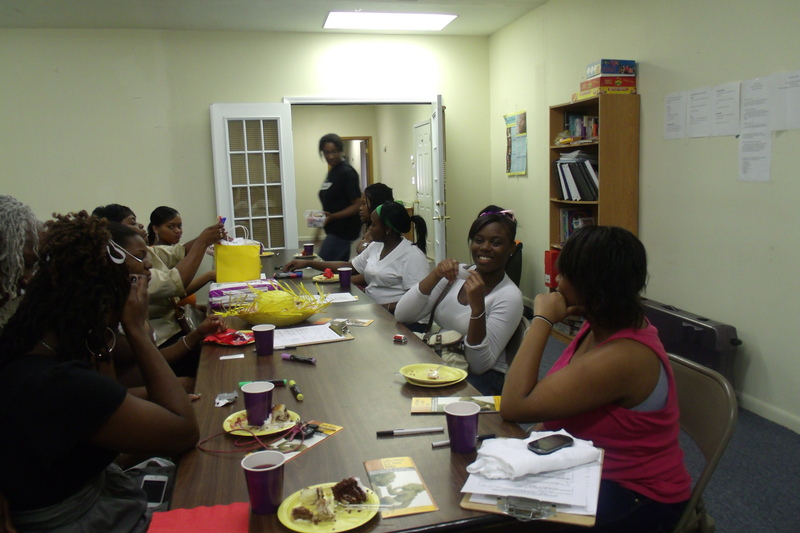 The mothers and guests learned about SIDS risk reduction, decorated baby tee-shirts, played games, and were showered with gifts. We are looking forward to coming back next month for a sister circle. Please subscribe to our newsletter to find out when and where it will be. we missed you for sure! It was a fun group of mamas!